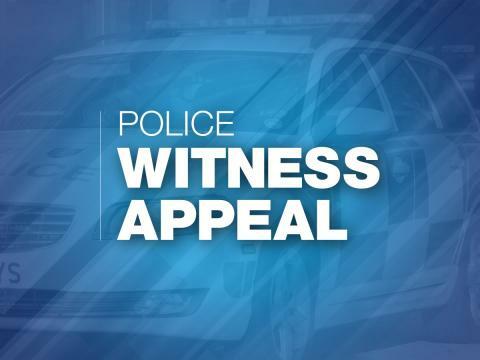 We are continuing to appeal for witnesses to a collision involving a car and a pedestrian which took place in Winchester yesterday afternoon (Saturday 23 February). Sadly, we are now in a position to confirm that the pedestrian died as a result of the collision. The 74-year-old man from Winchester was pronounced dead at the scene by paramedics, and his next of kin have been informed. They are being supported by specialist officers at this time. The collision, involving a red Vauxhall Corsa, took place at around 12.30pm on Alresford Road, outside the Magdalen Hill Cemetery. We would like to hear from anyone who witnessed the incident, or who may have any dashcam footage that could assist our enquiries. Anyone with information is asked to contact police on 101, quoting 44190065751.